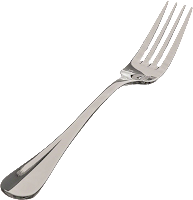 Today, at around 13:30 UTC on block 1920000, an Ethereum hard fork will take place because of the DAO hack in June. Miners should support the hard fork in order to recall the DAO hack event and refund the stolen Ether to DAO token holders. Because of this event, we'll disable Ether deposits and withdrawals until the hard fork is finished and everything is back in place. Other coin deposits and withdrawals will work normally. We're sorry for inconvenience.